This hop has a lemon citrus flavour with hints of orange and dill. It was commercially released in 2006 after first being bred by the Sapporo Brewery in Hokkaido, Japan in the 1980's. Parents are Saaz, Brewer’s Gold and BeiKei No. 2. 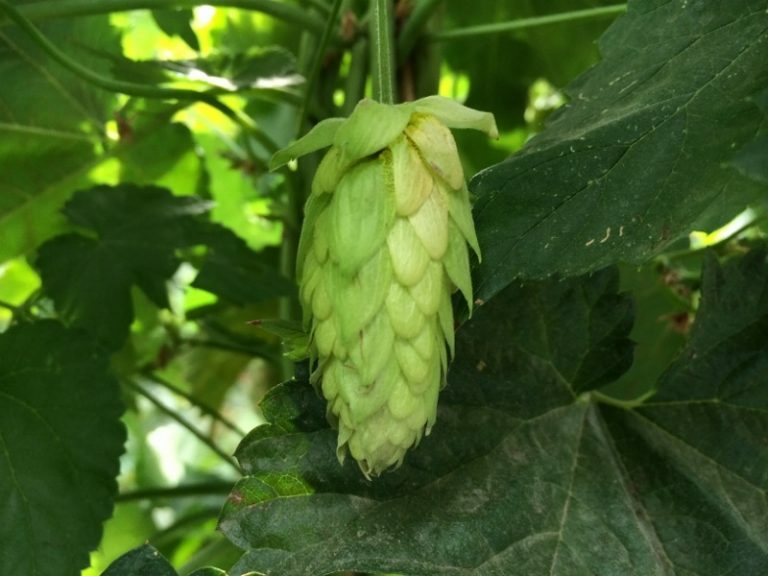 This hop has a fairly low yield at only 1100-1400 kg/ha.